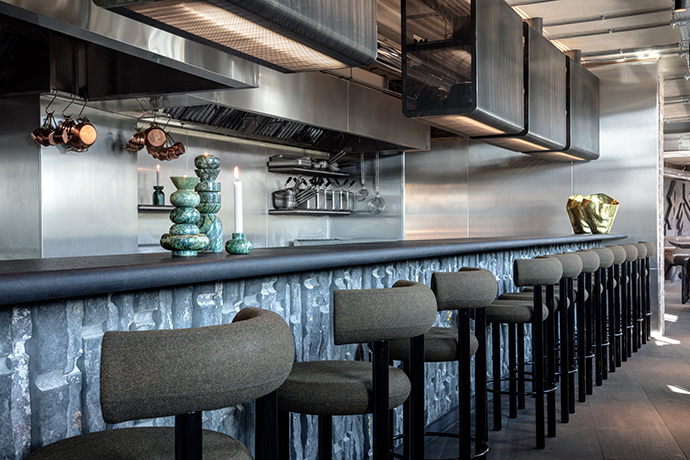 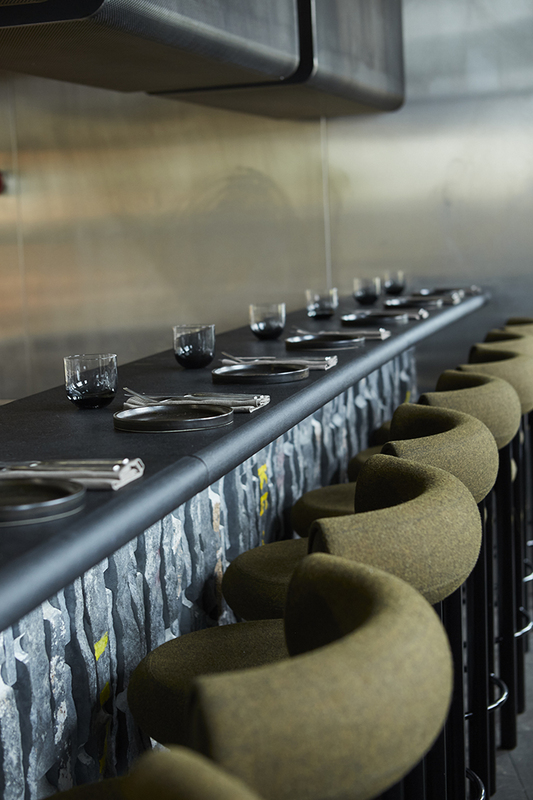 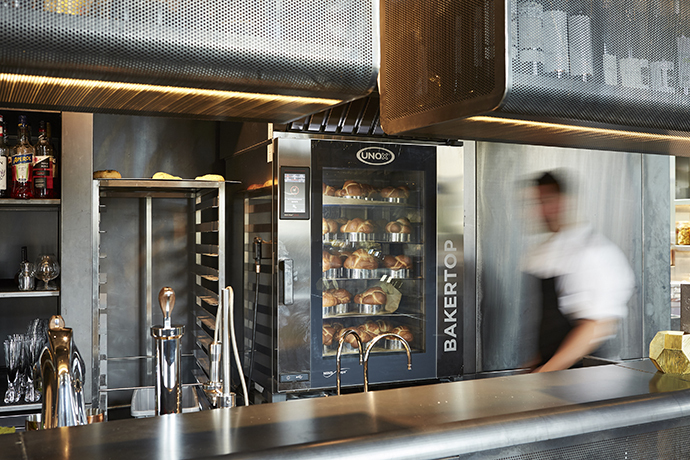 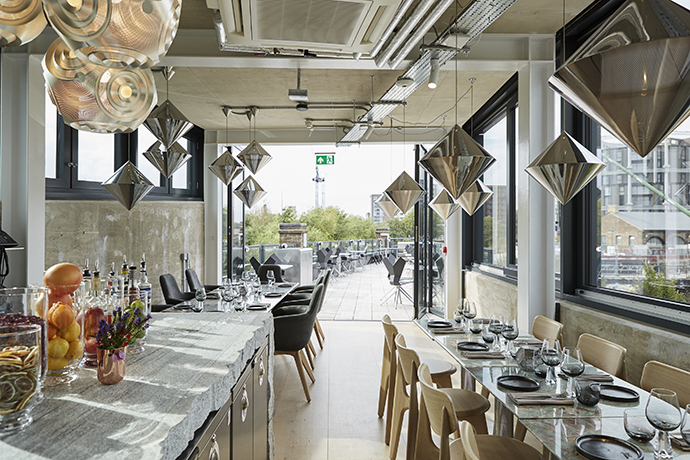 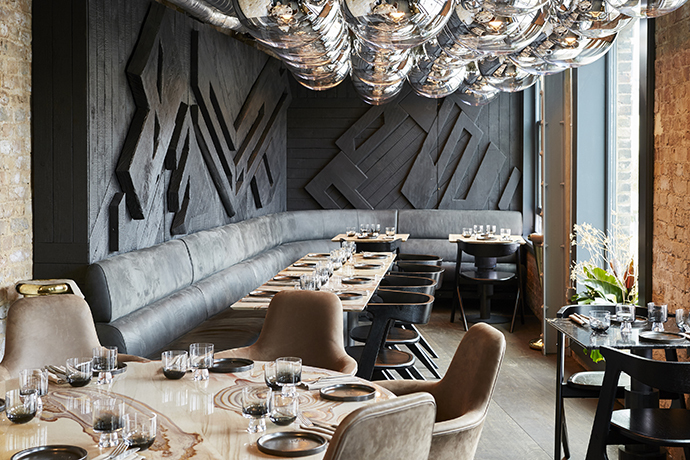 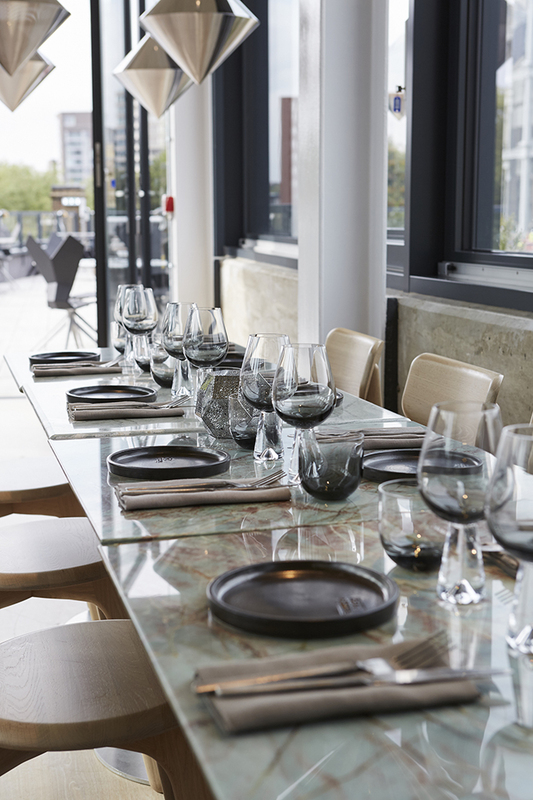 Tom Dixon Studio is behind the look of Coal Office, a restaurant where masterful design and palatable pleasure meet. 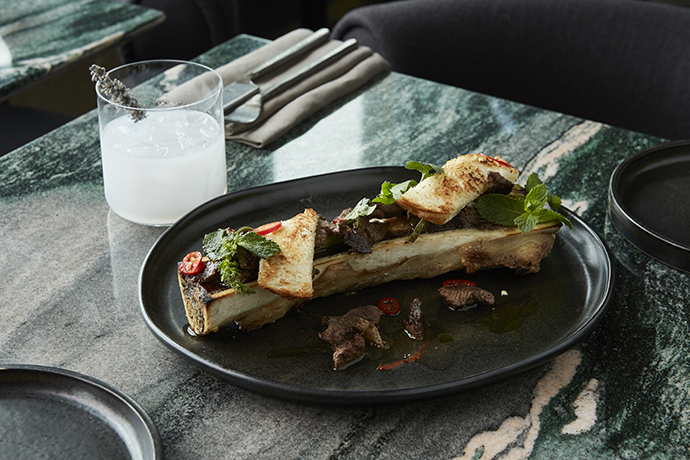 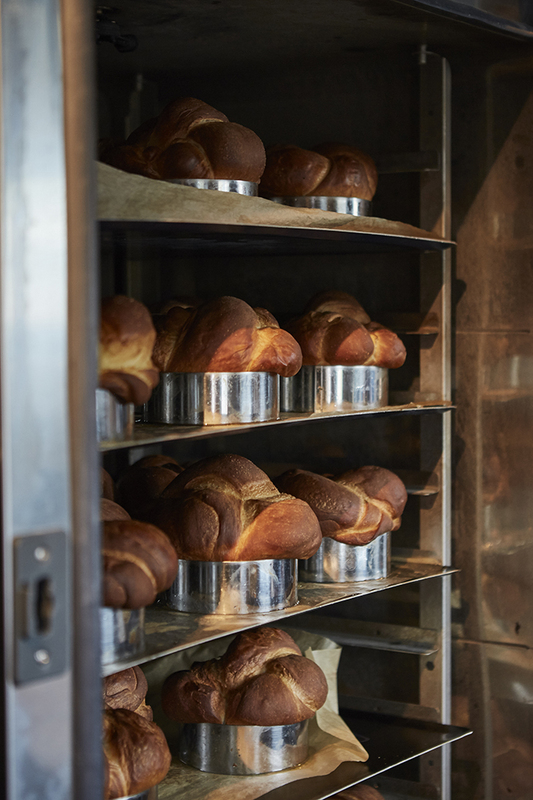 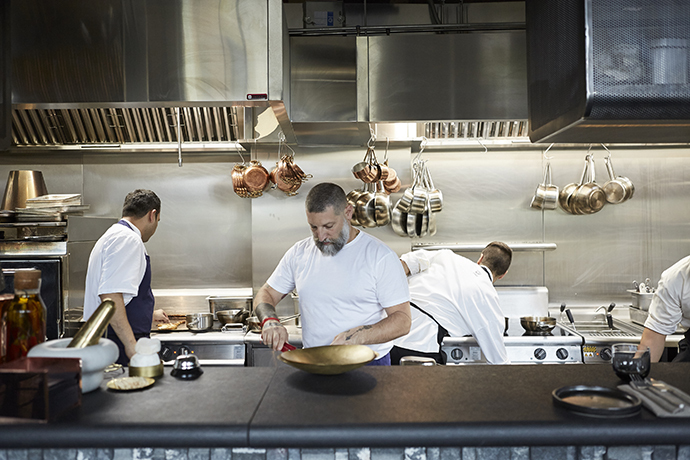 Headed up by chef Assaf Granit, the space oozes textural variety, style and finesse. 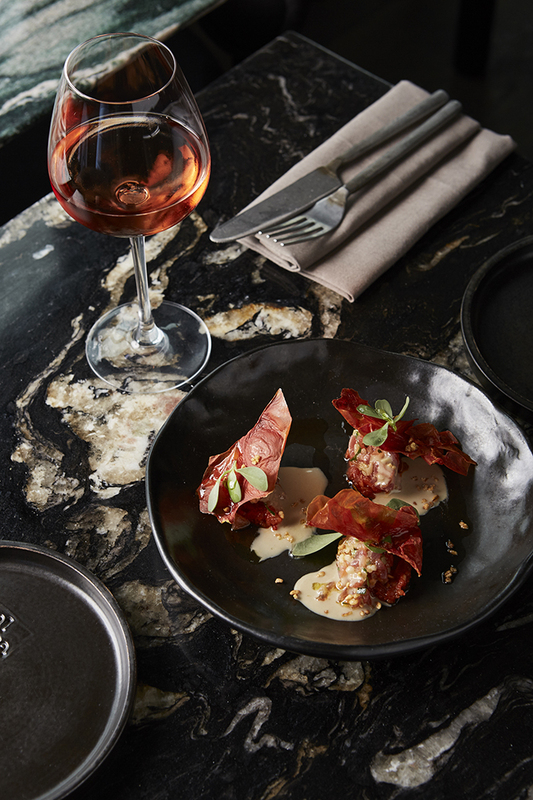 Delivering sharp flavours in an environment that is simultaneously rough yet polished, the pair’s anchoring ideology is based on offering an interactive experience that goes beyond just eating. 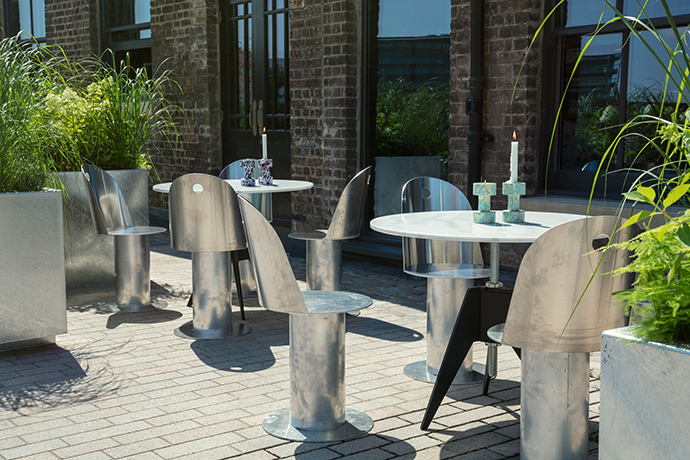 Located in the Tom Dixon hub at the new Coal Drops Yard, Coal Office resides within an old Victorian building that rests upon the curve of Regent’s Canal, creating a unique and testing design challenge. 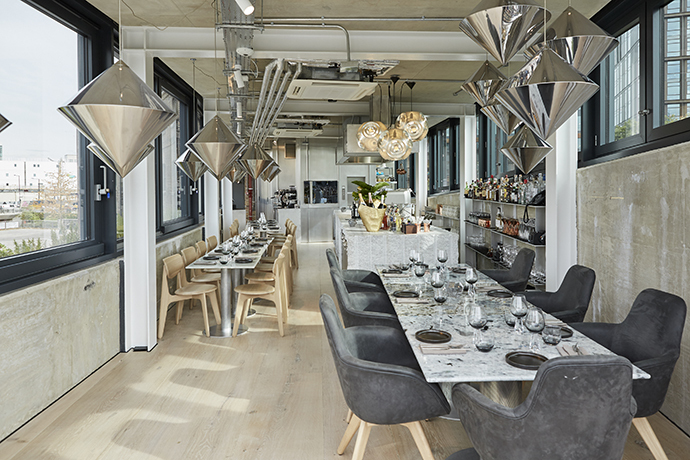 Spanning three floors, the restaurant is one-part dining and one-part kitchen. 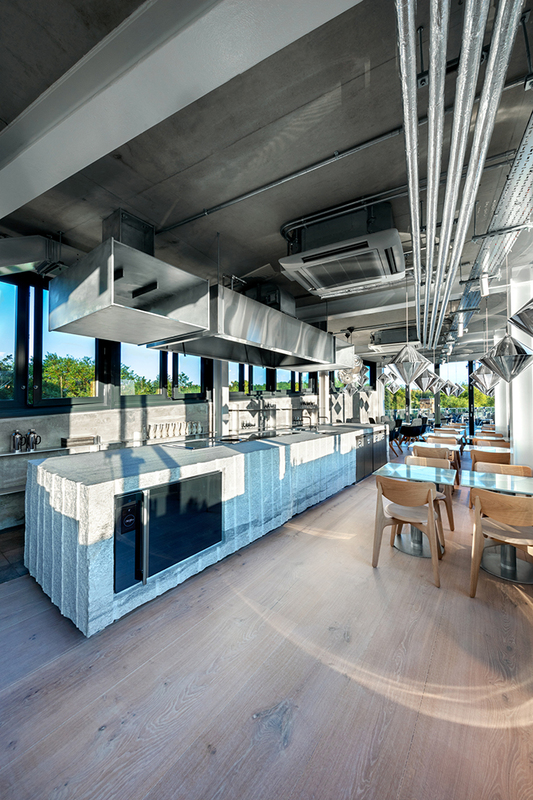 The kitchen is deconstructed across the three floors and everyone is involved in creating the food – from chefs and waiters to guests! 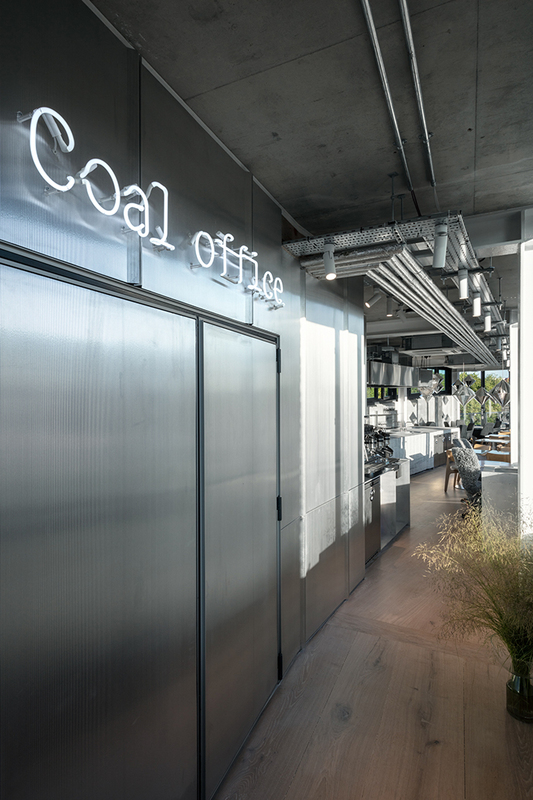 With a strong theme of adaptability, Coal Office evolves as new ideas transpire. 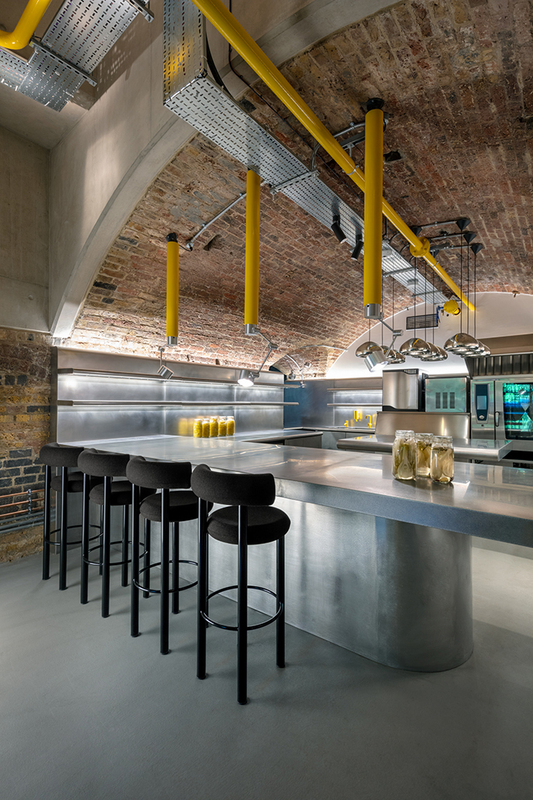 The interior design celebrates the original architectural features of Coal Drops Yard. 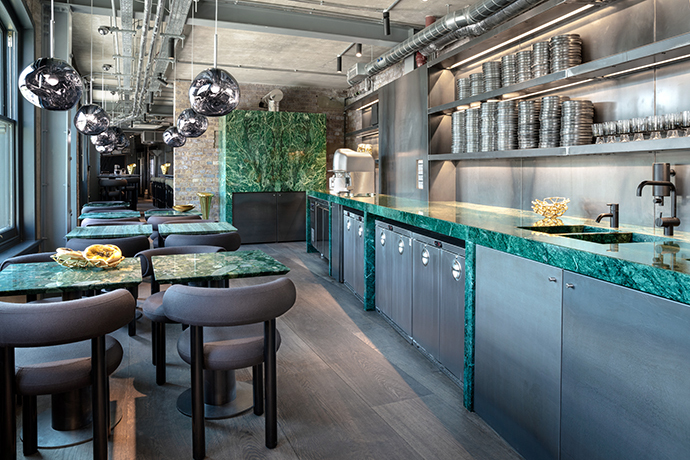 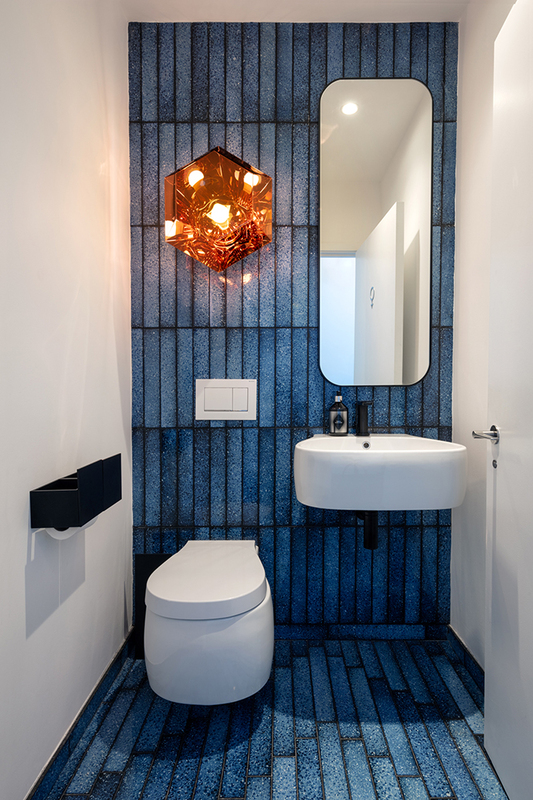 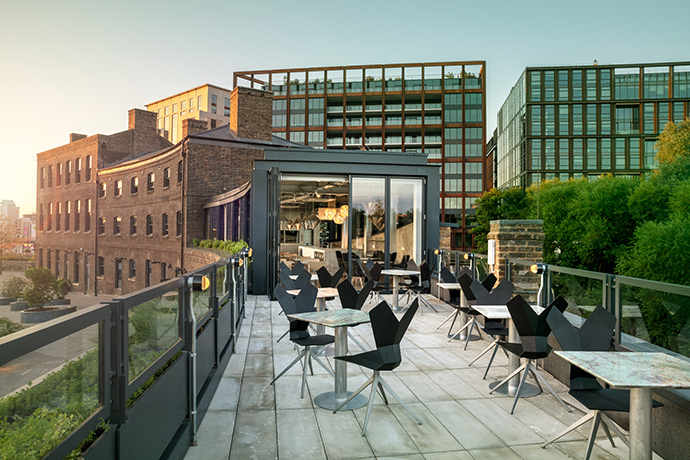 The brick factory-style building is carefully contrasted with signature Tom Dixon features, including bold lighting fixtures, crockery, tableware and statement furniture. 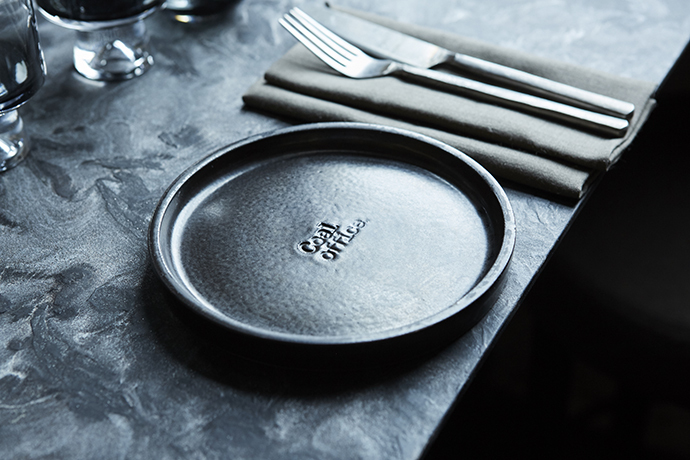 Menus are made from beer waste, while postcards are made from recycled coffee cups from GF Smith. 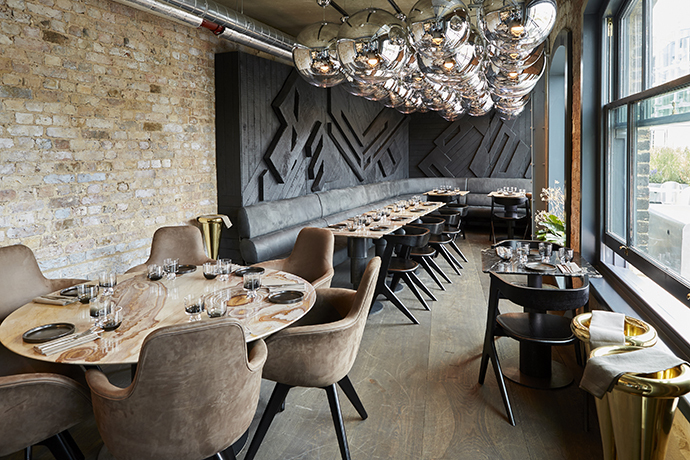 See more interior design projects by Tom Dixon Studio, here. 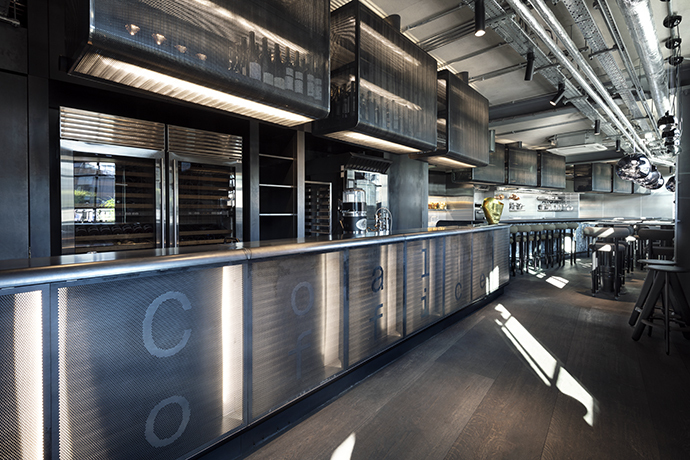 For more information about the restaurant, visit coaloffice.com.